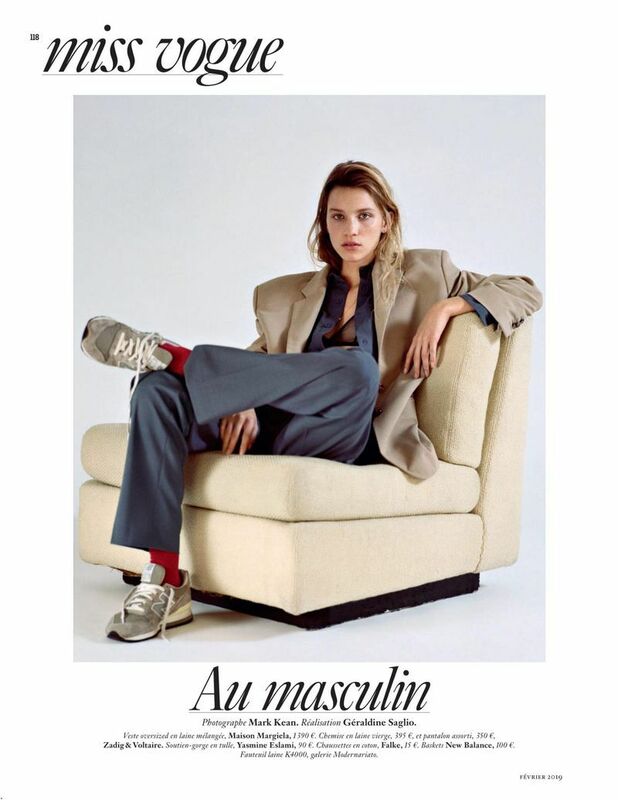 I love a good editorial and in the February 2019 issue of Vogue Paris they released a shoot titled 'Au Masculin'. When I first saw it I immediately became obsessed with the styling and wanted to re-create some of these looks. 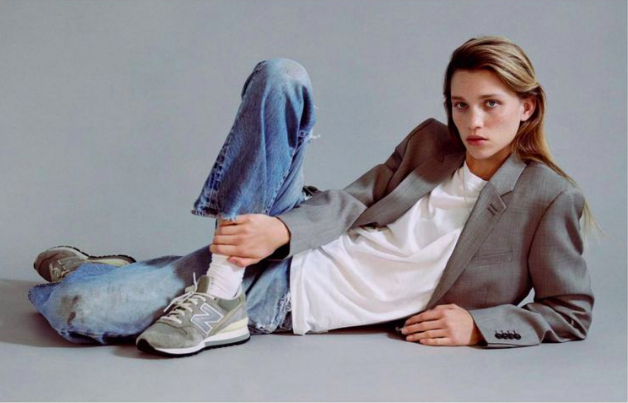 Masculine suiting and sneakers have been on trend for quite some time and don't seem to be going anywhere. I have been on the hunt for the perfect New Balances but I have yet to find them. 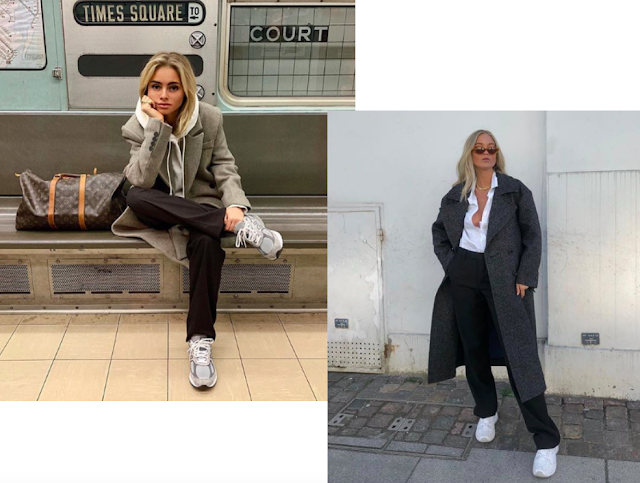 I have a ton of blazers but I'm in need of a full suit - I love the styling of a graphic tee with a suit to make it more casual and less professional. 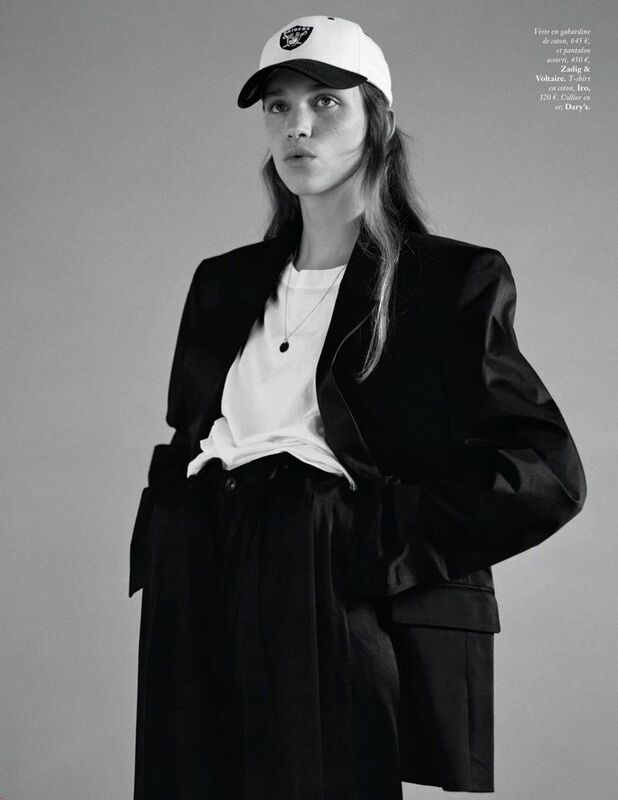 All images via Vogue and Instagram.